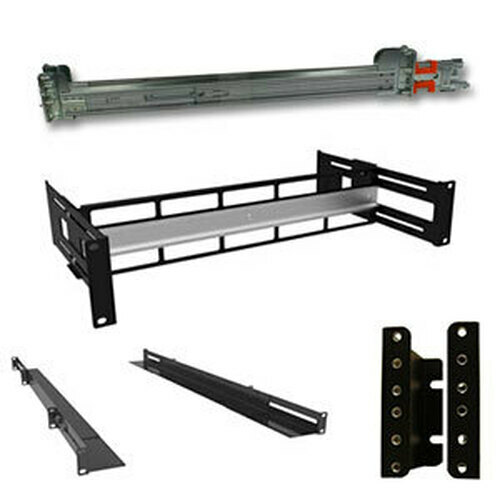 The 34-199902 is a 2u rack extender / standoff brackets ready to solve the age old problem of your rack being too deep or too short. 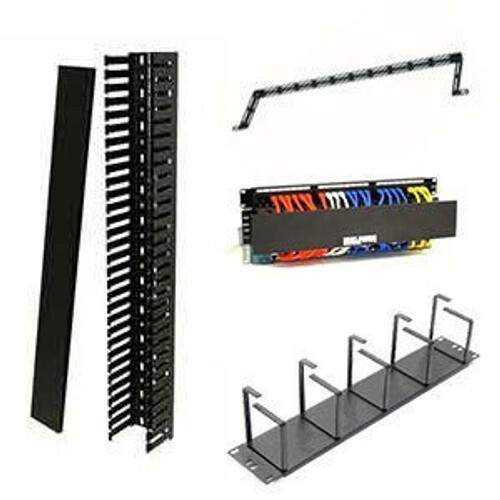 Adding or reducing your rack by 4 inches you can now mount more equipment than ever. 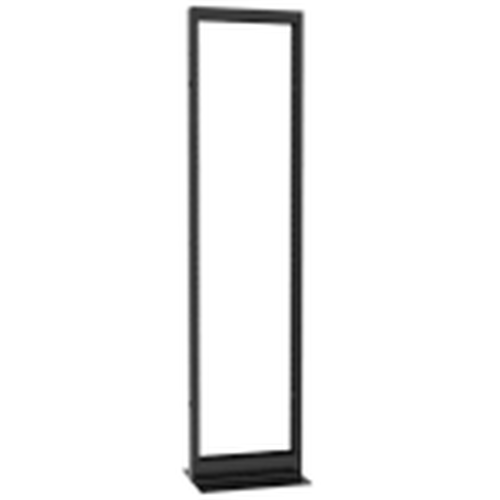 Made of 16 gauge steel they're durable, strong, and dependable. 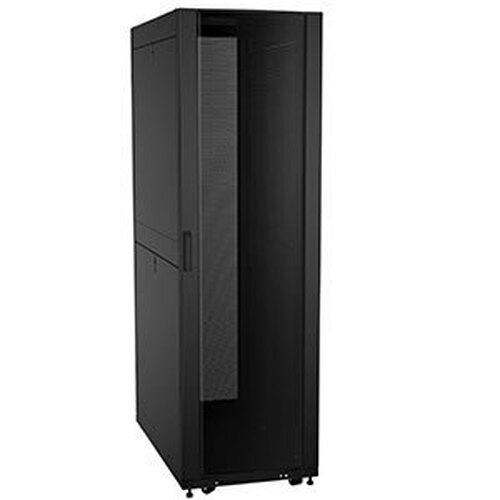 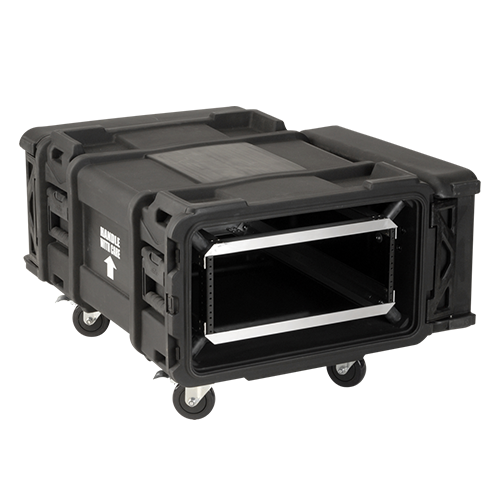 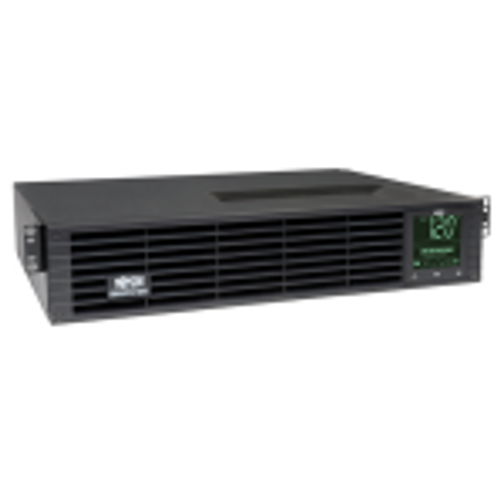 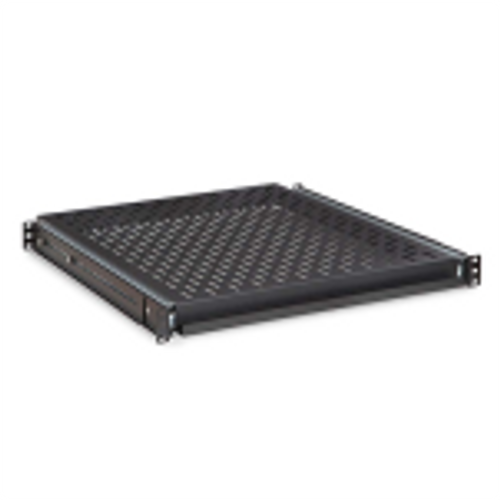 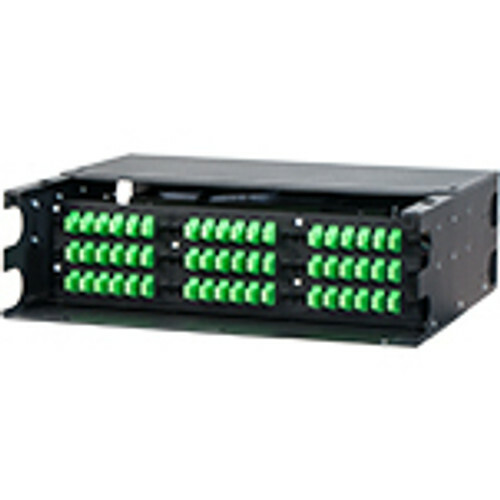 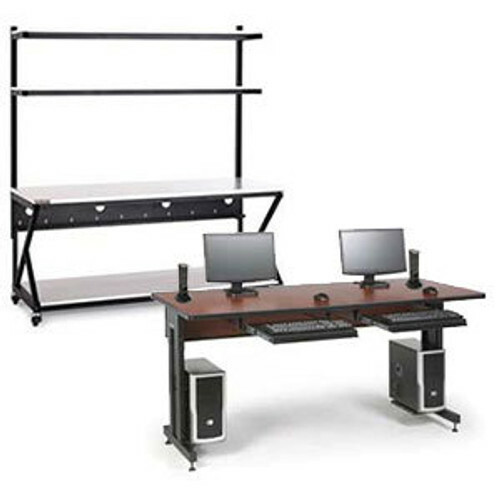 This model extends your server rack by 4 inches allowing additional mounting space for equipment. 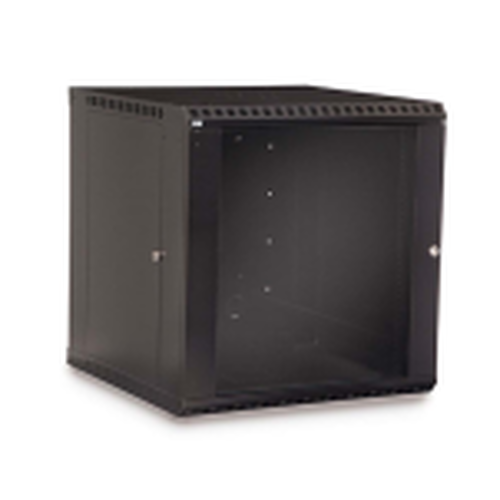 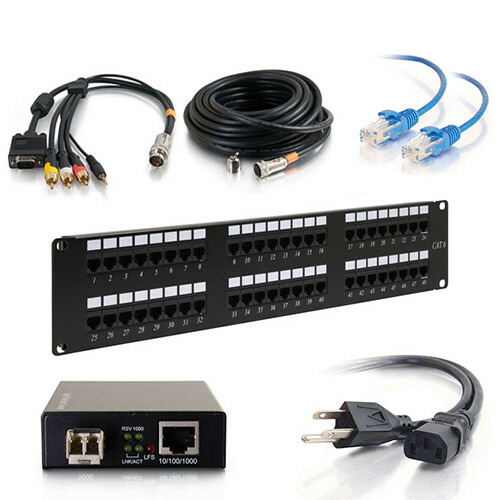 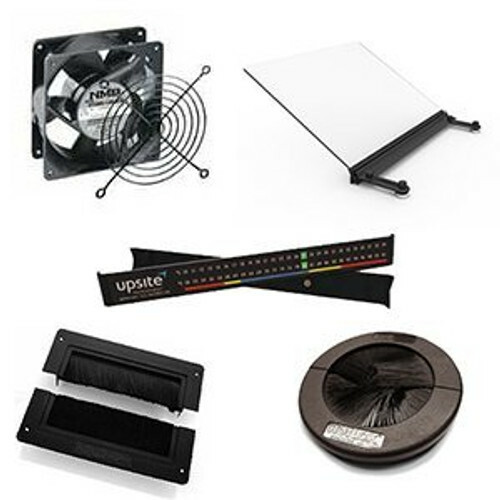 Fits on all EIA 19 inch wide server racks or wall mounts. 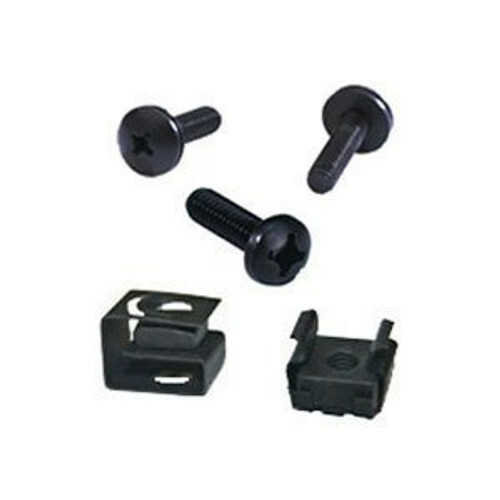 Box includes pair of brackets and 10-32, 12-24 mounting screws. 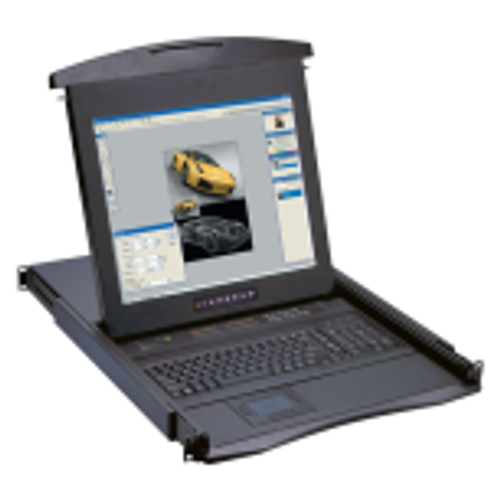 The 34-199902 also features a lifetime warranty.